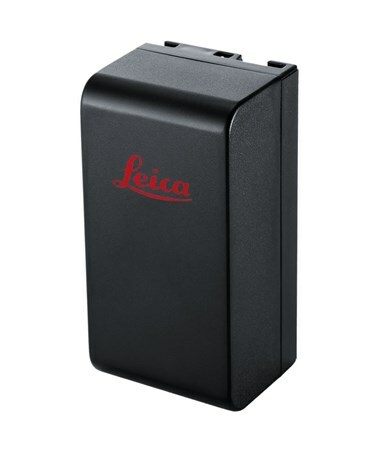 The Leica Plug-in NiMH Battery is a large battery pack for Leica surveying and construction devices. It is a 6-volt NiMH type battery that can be recharged, which helps save resources. 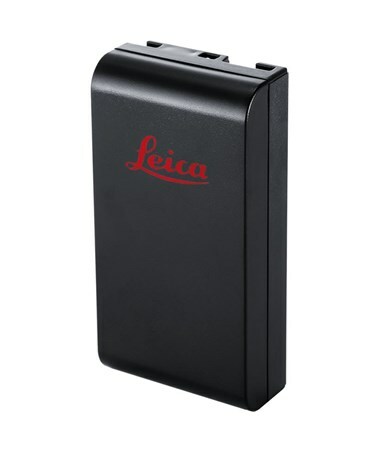 The GEB121 battery pack has a durable plastic casing and is designed to be compatible with Leica Builder theodolites, TPS 300, 400, 700, 800 & 1100 series total stations, and GS50, GS50+, GPS500, SR510, SR52O & SR530 GPS receivers. 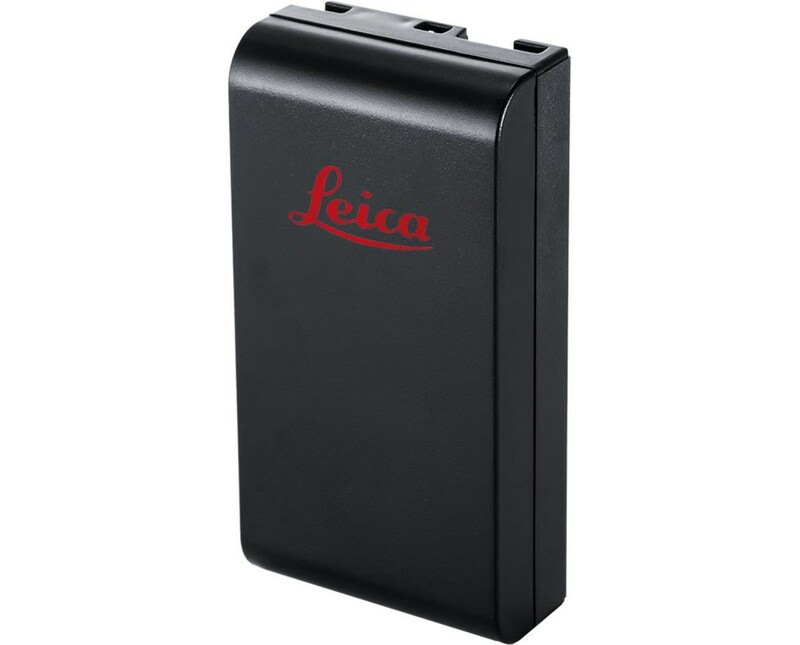 The Leica Plug-in NiMH Battery is available in different amounts of energy charge. Please select your preference from the menu above.